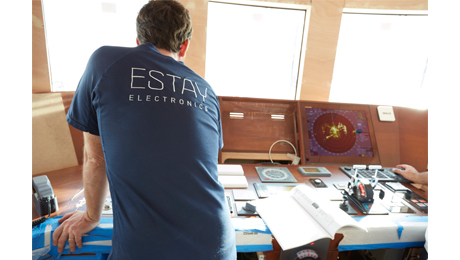 For 20 years, e3 Systems have been providing the very latest marine electronics to the most advanced yachts in the world. Today, due to the huge growth in demand for communications, their main focus and mission is to provide the best technology to connect people globally. They are experienced, independent, innovative and technology agnostic. Their ultimate communications solution makes absolute sense! Roaming Expert have built a range of European and Worldwide voice and data solutions tailored to the needs of the yachting industry, understanding the need for flexible mobile roaming solutions. Oscar Berkenbosch is the contact in Palma.They come highly recommended to us.